This summer ABC announced they were showing a new mini series called The Astronaut Wives Club. With two more Thursdays left the show is wrapping up but you can still catch back episodes on demand. The Astronaut Wives Club is the true story based off of the wives of the Mercury, Gemini & Apollo astronauts. While their husbands took the limelight these wonderful women stood by their side through good days and bad days, keeping their mouths shut…for the most part. Reporters from LIFE magazine were assigned to follow the women and their every move as their husbands fought to be the next man in space. While readers of the magazine often saw the women put together, there were many behind the scenes stories that never made the magazine. During their time living in “Togethersville” down in Texas, the wives realized they needed each other more than they often realized. Even though they often saw each other on a daily basis, they eventually they formed The Astronaut Wives Club where they had monthly meetings to help support each other. 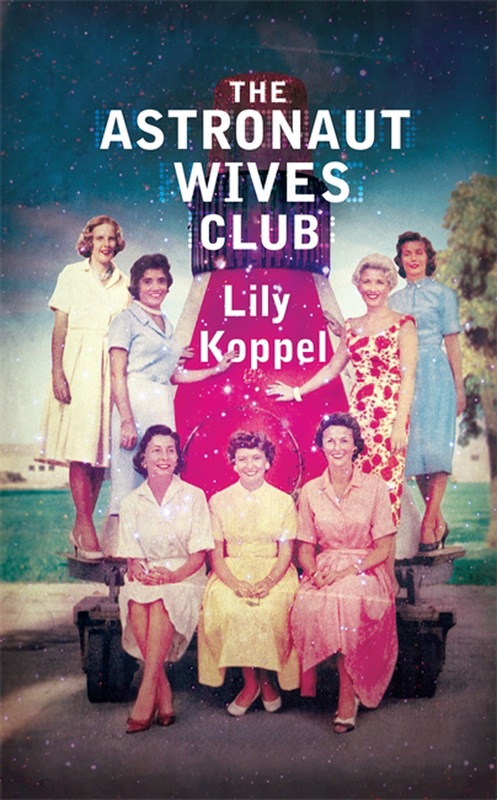 Lily Koppel interviewed various members of the Astronaut Wives Club for a book a published in 2014. This summer ABC has turned the book into a mini series. 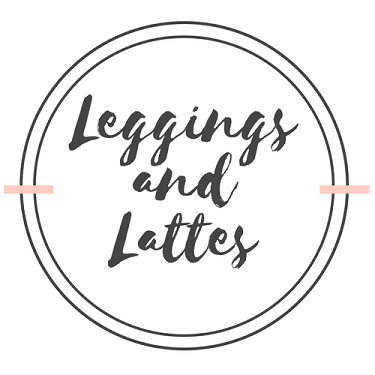 I’m in love with both. The book starts off with the original seven astronaut wives. Their lives are detailed fairly heavily, especially those who participated in the interviews. With a number of the girls having passed away before they could be interviewed, their friends helped fill in their stories with their own memories. There was a lot that America didn’t see about the women. Not only were they far from put together at all times, but they often were encouraged to hide their fears of their husbands traveling in space. NASA heavily encouraged the wives not to give their husbands any stress. When their husbands were home on their weekend visits, they were not to disclose any problems or fears about them going into space. No additional distractions were needed. Each of the wives feared addressing NASA. As the years went on some of the original seven wives became braver and would attempt to stand up to them. It was not until after Gus Grissom was killed that his wife Betty would gain the strength to start a fight. While the women often refused to believe it was true, a number of the astronauts were far from faithful to their wives while they were gone at training. The name “Susie” was used multiple times throughout the book to describe some of the other women. NASA felt it was very important for the men to keep their relationships with their wives as they were “All American Boys.” Most of them were able to keep their marriages together until after the Apollo program ended. Those who were not generally were dismissed from NASA at some point. Once the Apollo program was over, it was a different story. Koppel, Lily (2013-06-11). The Astronaut Wives Club . Grand Central Publishing. Kindle Edition. The book ends by addressing the depression and other mental problem that the wives had to deal with once their husbands time in space ended. I have also decided that someday I need to visit Lovell’s of Lake Forest restaurant because this sounds amazing. Overall I LOVED the book. It was a little hard by the end of the book to keep up with each of the wives mentioned. By the end I just went along wtih the story and not necessarily the wife it belonged to. My heart broke every time Betty Grissom was mentioned. Not only have I fallen in love with her during the show, she was definitely my favorite wife in the book. I love how fondly the ladies talked about each other. Their husbands were competitors at their job but ultimately they were required to work together to get their jobs done. The wives were their own support group for each other. At the end of the book one of the wives mentioned that living in “Togethersville” were some of the best years of her life. The way the book is laid out, you can really tell that they were all best friends eventually forced to go their separate ways. I would highly recommend reading the book or catching the tv show if you are looking for something good. For the most part the show has followed the book. The book has had more facts in it than the show has, but with an hour a week ABC can only tell so much. I also used this book for the 2015 Pop Sugar Reading Challenge as a book about a place I’d like to visit someday. Not only do I want to visit space but their little community sounds like it would be so much fun to see.